Don’t hesitate to contact us with any question big or small. Mahalo! 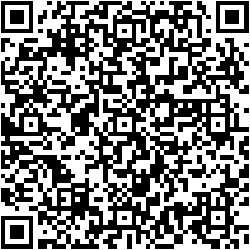 You can also scan the QR code on the right to get all my contact info direct to your smartphone.